Manufacturing + Warehouse Facility space for lease. 260,000+ sf of Manufacturing + Warehouse Facility space for lease. 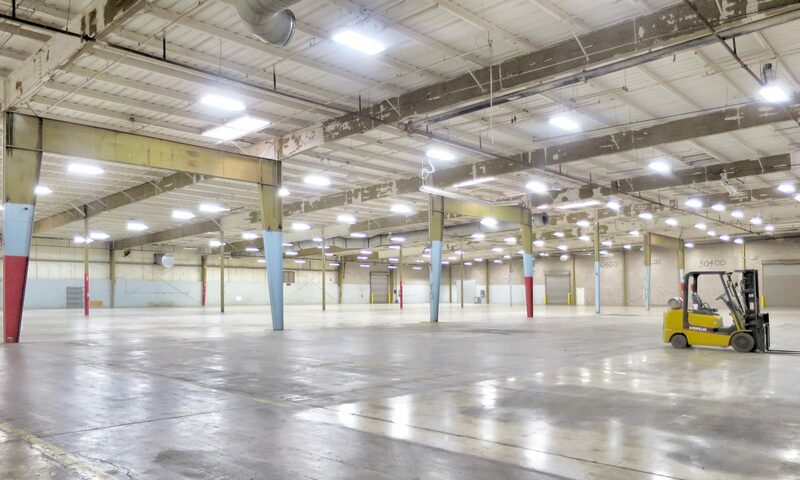 This single tenant or multi-tenant industrial complex provides over 260,000+ square feet of prime manufacturing, assembly, warehouse or distribution space. Located just off of Highway 127 with convenient access to Bluegrass Parkway and I-64. Ample parking (501 passenger cars spaces, plus truck), 32,000 sf of office if needed. Heavy three phase 277/480VAC Electric service, Natural Gas and Municipal Water to all areas of the buildings. Dock high and grade level access – up to 23 foot ceilings. Fully wired with Cat 5 and some Fiber Optic. Fully wet and dry sprinklered throughout. Additional Industrial land available for outside storage or will build to suit. Call 859-494-5521, ask for Ken.